TelcoSwitch is an expert in voice and voice networks. We are peered with most of UK’s ISP’s and our products and services are designed for you to increase revenue, margin and most importantly service. 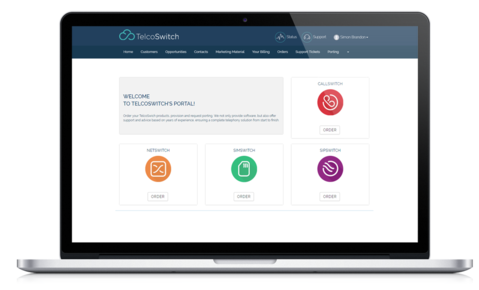 The Partner Portal will be the main access point into managing your TelcoSwitch relationship. Here you will be able to register your lead with our Deal Registration page; download co-branded marketing collateral; view up to date pricing and participate in our Academy Training. Most importantly, you will access the both the core Platform and Billing Platform along with direct links to the Wiki where all of your and your customer’s queries can be answered. 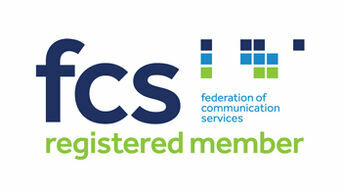 We offer dedicated training to all resellers, focusing on both the technical and sales elements of our product range. This can take place at our HQ or on-site at your offices, where we will ensure that all partners have a full and thorough understanding of all elements of the products and services they are selling. In addition, all partners will have access to unlimited telephone support as well online access to an exhaustive Wiki for all their questions. We will make sure all our resellers have the knowledge needed to make a success of our products. We will be introducing a revolutionary new incentives program directed at partners. The program will be campaign based - each campaign will require partners to reach certain targets in order to benefit from some great prizes including holidays and amazing gadgets.